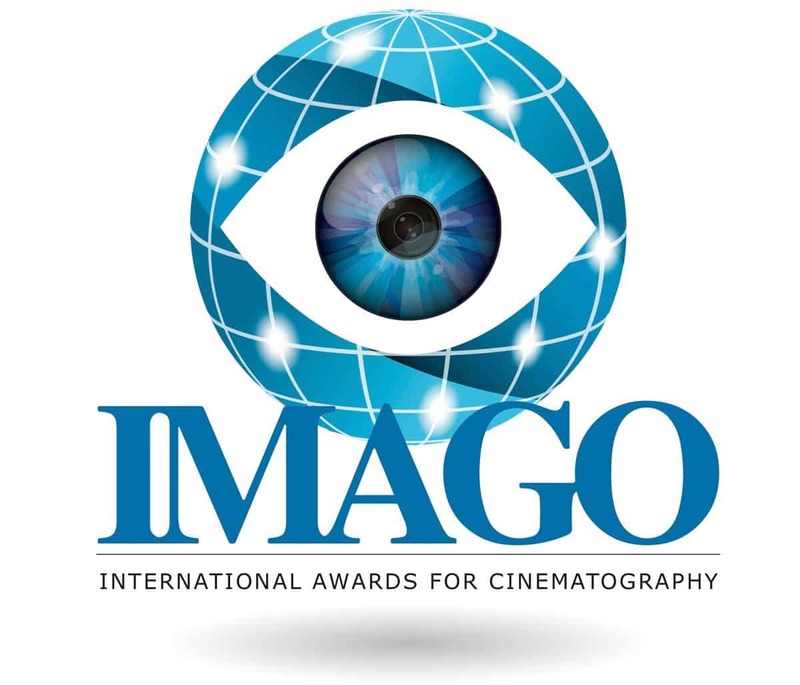 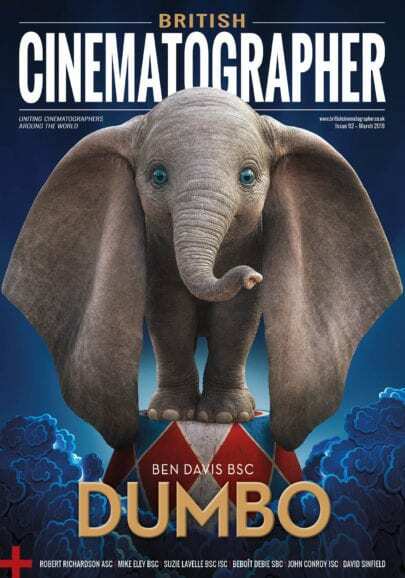 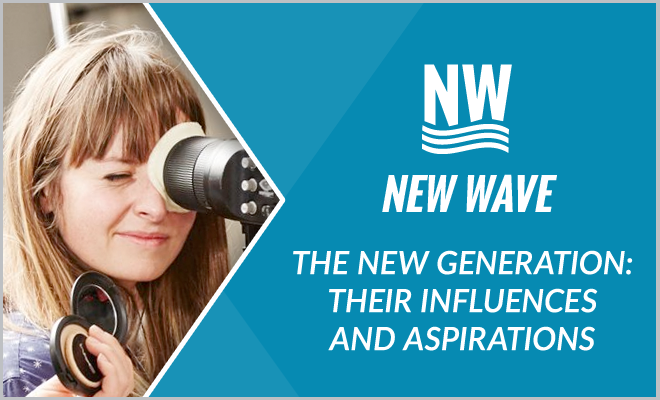 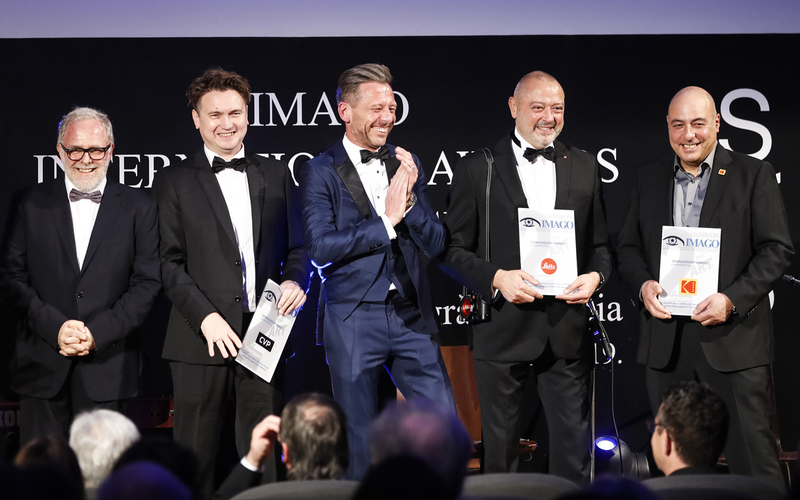 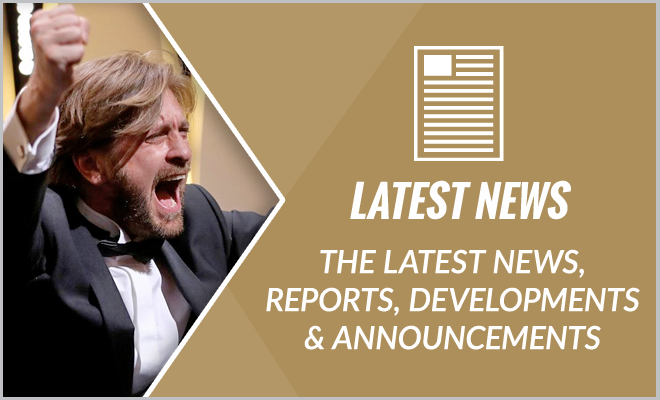 IMAGO Award Winners Announced – Deakins Triumphs Again! 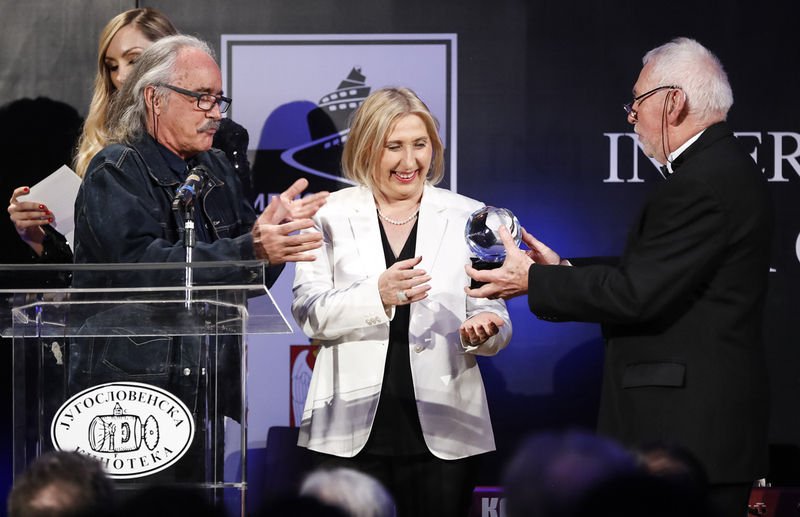 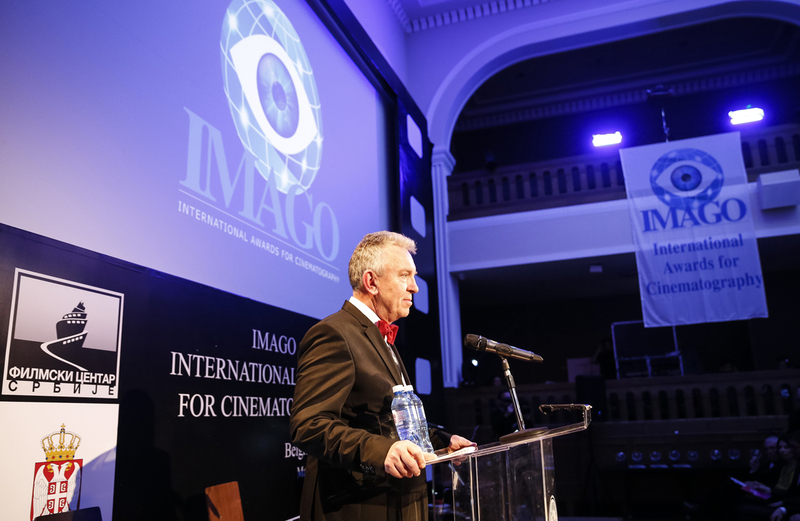 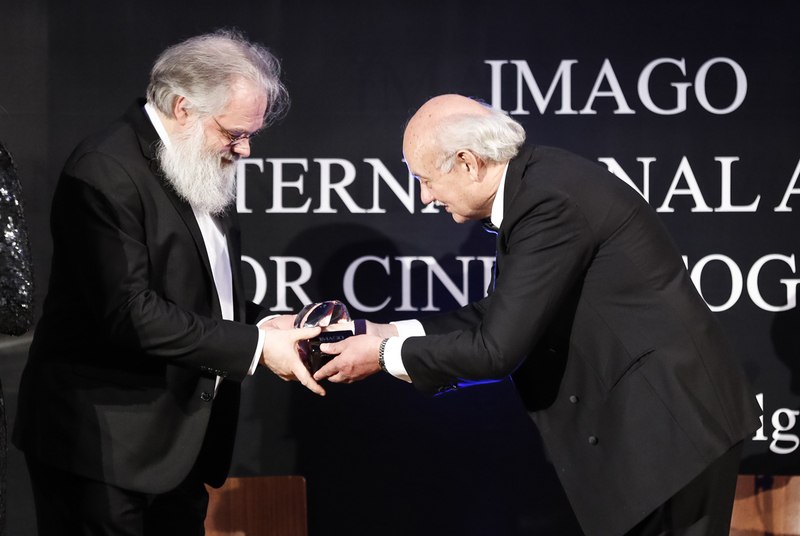 The winners were announced at the second IMAGO Awards ceremony, which took place in Belgrade, Serbia last Saturday (16th March), and Roger Deakins CBE BSC ASC picked up another award for his work on Blade Runner 2049. 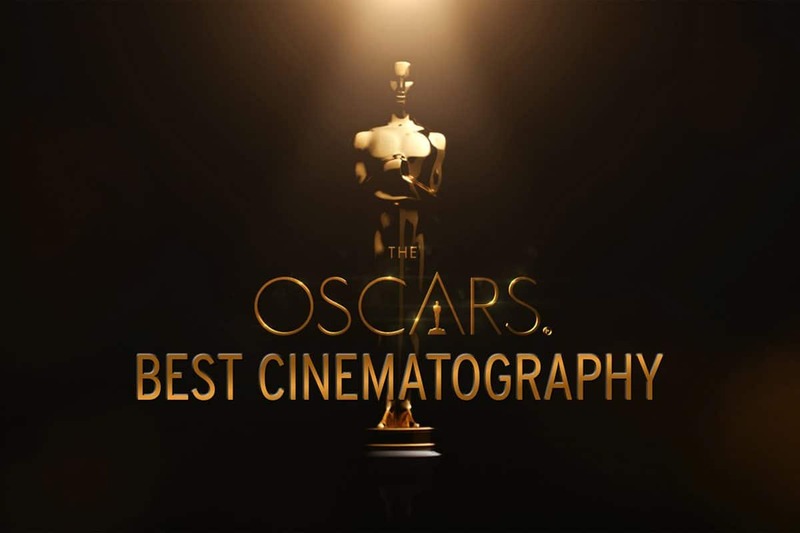 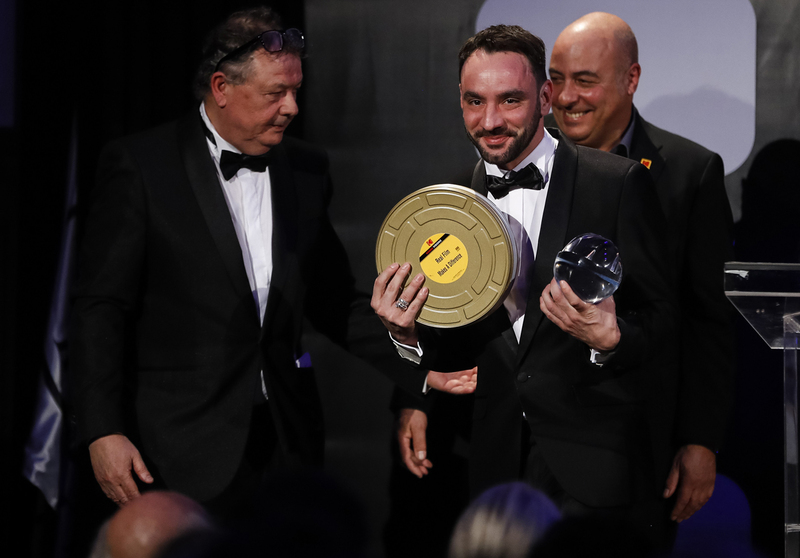 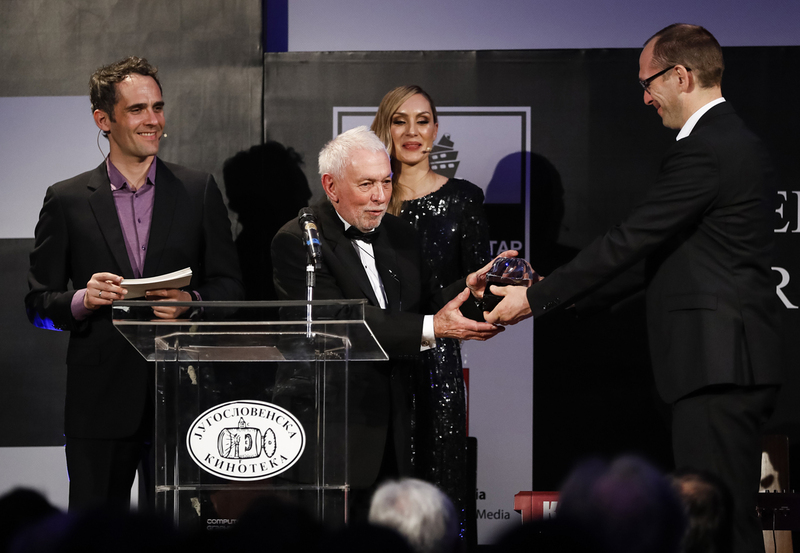 Having garnered Oscar, ASC, BSC and BAFTA accolades last year, Deakins won the ‘Feature Film’ award – presented by Zeiss, ahead of The Favourite – DPed by Robbie Ryan BSC ISC; Lion by Greig Fraser ACS ASC; The Eternal Road from Finn Rauno Ronkainen FSC; and Mathilde – lit by the Russian Yuriy Klimenko. 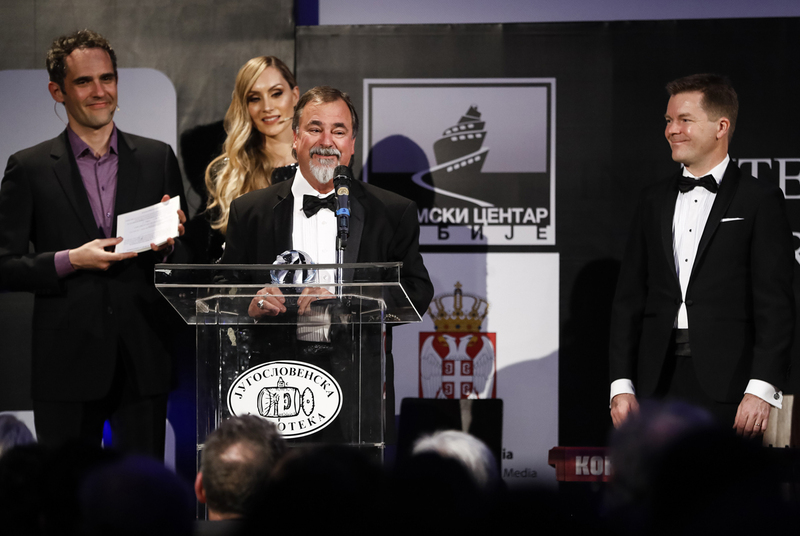 The award was accepted in Deakins’ absence by Nigel Walters BSC. 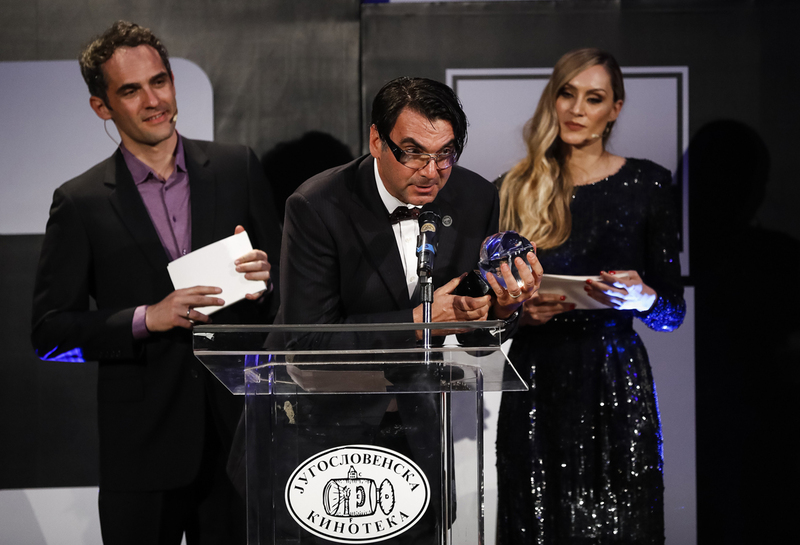 At the event, hosted by Serbia actors Jelena Gavrilović and Raša Bukvić, the ‘Documentary Film’ prize, presented by CVP, went to Brazil’s Adolpho Veloso ABC for On Yoga: The Architecture of Peace, while the ‘Television Drama’ accolade, presented by Sony, went to András Nagy HSC from Hungary for Eternal Winter. 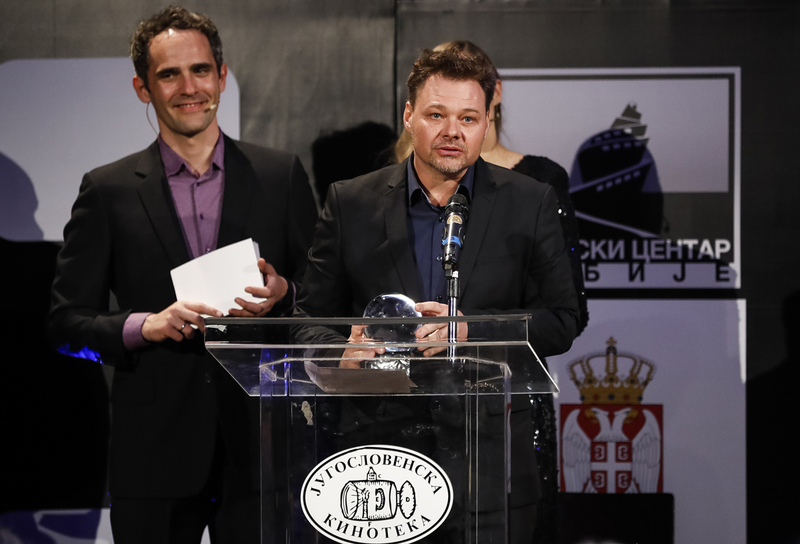 In the categories for the upcoming generation, the ‘Emerging Young Cinematographer’, presented by ARRI, was Jurgis Kmins of Latvia’s LGC for Bille, and the ‘Student Film’ pick, presented by Kodak, was Casting – by Balázs István Balázs from the University of Theatre and Film Arts, Budapest, Hungary. 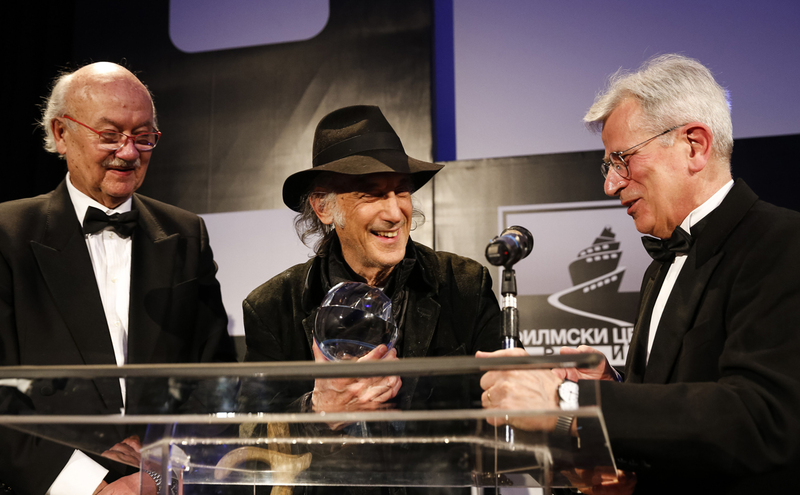 The special recognition award winners, which were announced ahead of the main awards ceremony but presented on the night itself, were to: Ed Lachman ASC (The IMAGO International Award for Lifetime Achievement in Cinematography – Presented by ARRI), Rachel Morrison ASC (The IMAGO International Award for Outstanding Achievement in Advancing Cinematography) – accepted on her behalf by Suki Medencevic ASC, Kommer Kleijn SBC (The IMAGO International Honorary Member´s Award), David Stump ASC (The IMAGO International Award for Extraordinary Technical Achievement) and The Manaki Brothers ICFF Film Festival (The IMAGO International Award for Extraordinary Contribution to the Art of Cinematography). 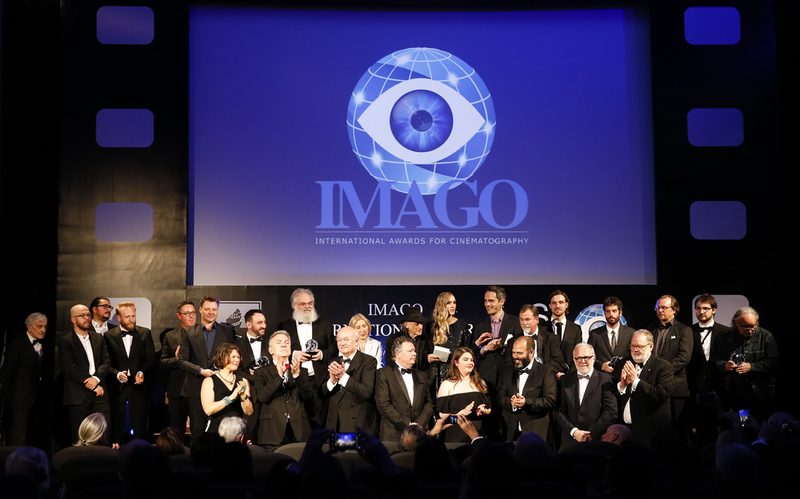 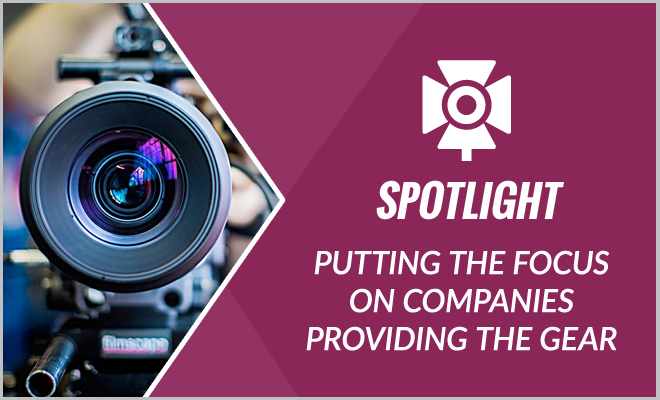 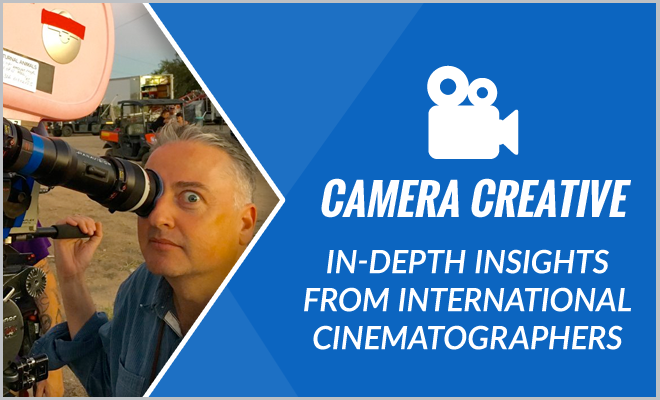 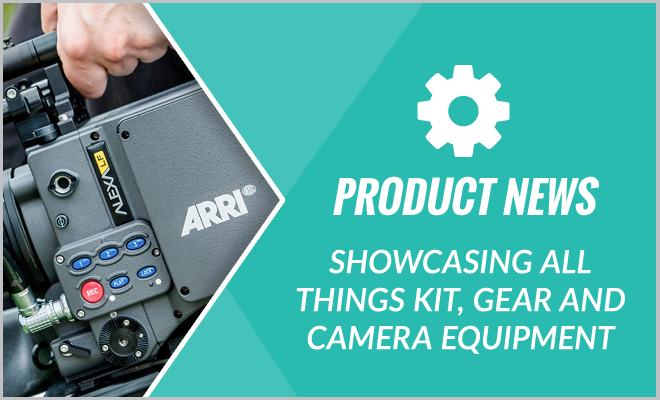 If you missed the ceremony in Serbia, or just wish to re-live it again, then watch it in FULL right here, thanks to Cooke Optics TV, IMAGO and Facebook video, or scroll a little further to see some fantastic images from the event.